Some of the preliminary early findings of the Reinvent project indicate that Danish SMEs in creative sectors score higher than similar firms in other countries in terms of business model renewal. 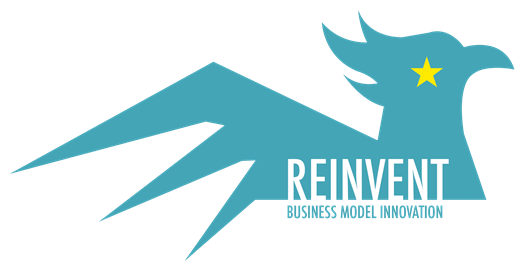 Business model renewal refers to radical changes to business models or entirely new business models. Looking around the streets of a quiet “not-Copenhagen” city like Horsens this doesn’t seem particularly likely. But apparently there is a lot of ferment and innovation going on beneath the peaceful facade! This reminds me of the phrase “still waters run deep”.